Located a 15-minutes' walk from Osmanbey Metro Station, K Suites offers a terrace and an à la carte restaurant. A 24-hour front desk and Free WiFi access are available. 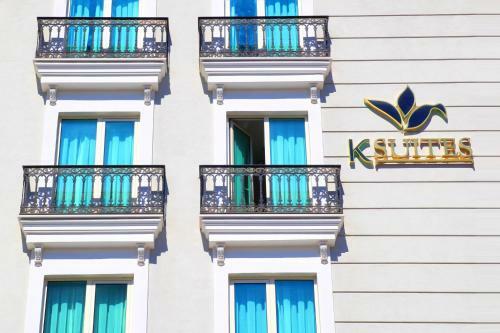 K Suites Hotel i Istanbul – Book overnatting til ekstra gode priser! 60 gjesteomtaler og 45 bilder finner du på Booking.com.